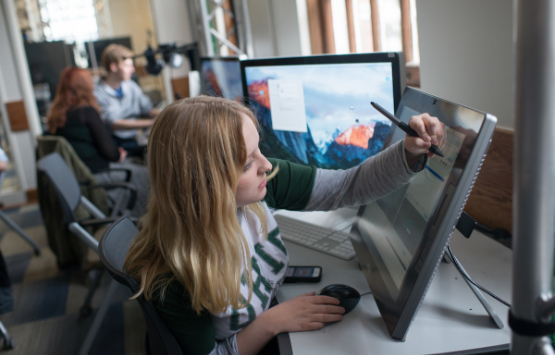 An Ohio University degree is an investment, one that allows 93% of our graduates to gain employment or pursue further education within one year of graduation. We are continuously striving to make college more affordable and accessible, while maintaining the high quality and value of an OHIO education. At OHIO, we know our students’ success is our success! That’s why we want you to focus on learning, without the stress of worrying about tuition hikes. 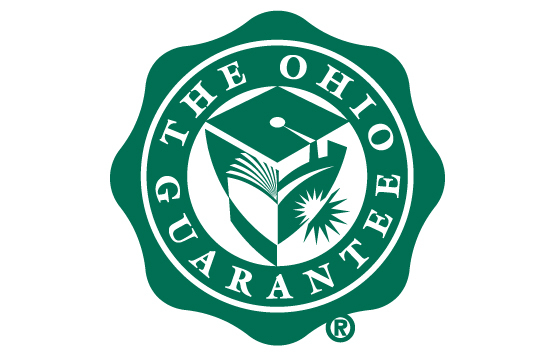 The OHIO Guarantee® is the first and most comprehensive tuition plan among public universities in the state. It enables undergraduate students (Ohio residents and nonresidents alike) at any OHIO campus to pay a single fixed rate for tuition, housing, dining, and fees for four years (12 semesters). Applying for most merit-based scholarships is simple for OHIO freshmen. All you have to do is apply for admission by the deadline! You’ll automatically be considered for scholarships, including the OHIO Signature Awards program. The Signature Awards program offers a set of scholarships and grants designed to recognize the excellent achievements of the incoming freshman class. In addition to the Signature Awards program, OHIO offers other scholarship opportunities for first-year and continuing students. 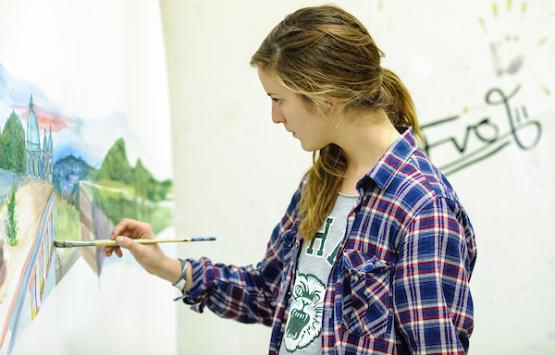 Generous scholarships also are available for transfer, regional, and international students at OHIO. In 2017, 88% of OHIO students received financial assistance such as grants, loans, scholarships, and/or Federal Work-Study. Comprehensive financial aid award letters include all types of financial aid students are eligible to receive. Award letters also outline annual costs to provide families with their out-of-pocket costs, allowing for transparency and financial planning. Taking advantage of economical rates for our regional campuses or award-winning online programs doesn’t mean shortchanging your education. You get OHIO quality at a cost you can afford.